The Modern Boarding School (or can be called as Pondok or Pesantren) of Zakat of Kedah (PMZK) have a purpose to produce competent Ulama‘ (scholars) in the field of religious knowledge and science that will ready the students to become a leadership line in the future. The education system used in this school is from an integration of the education system with Darussalam Modern Boarding School (Indonesia) and Al-Abaqirah Modern Boarding School (Malaysia). These two places became the main reference in producing PMZK education modules to produce students who have the characteristics of Ulama‘ who are faqih and ready to serve the Ummah. This idea was welcomed by Sahibus Samahah Dato’ Mufti of State of Kedah, Syeikh Fadhil Awang and he was also working together in the pursuit of the PMZK. PMZK has commenced operations in early March 2018 at Al-Hidayah Complex (KEDA), Kg Che Bema, Sungai Petani with a total of 40 students for the first entry. Admission of students is fully funded by the Kedah Zakat Board. InsyaAllah for next year, PMZK will move to Asnaf Development Complex, Mergong, Kedah, Malaysia. 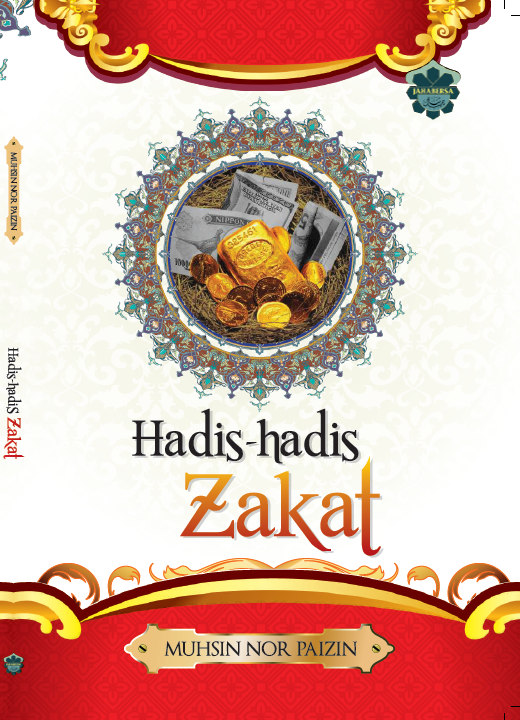 Zakat News: Zakat Selangor (Malaysia) Gives RM10.1 Million Education Aid. Avoiding The Fitnah of Social Media.